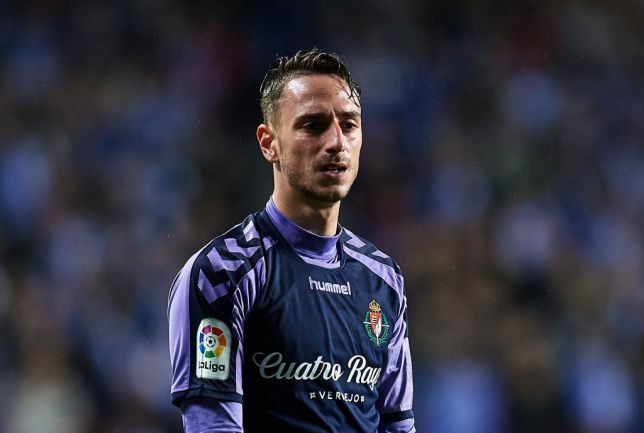 North London side Arsenal are reported to be in the lead for the chase of Spanish La Liga outfit Real Valladolid central defender Fernando Calero. 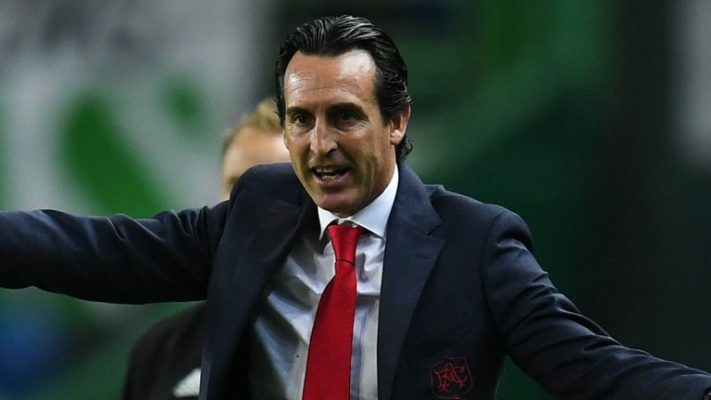 The Gunners team are in need of quality defenders as they have conceded almost the same level with the number of goals scored by the Unai Emery side. The Spanish manager is, therefore, seeking to strengthen his defence line with Fernando Calero pointed as the best fit for the job and he is set to make an offer for him in the coming winter transfer window. Sevilla to rival Chelsea for this player . 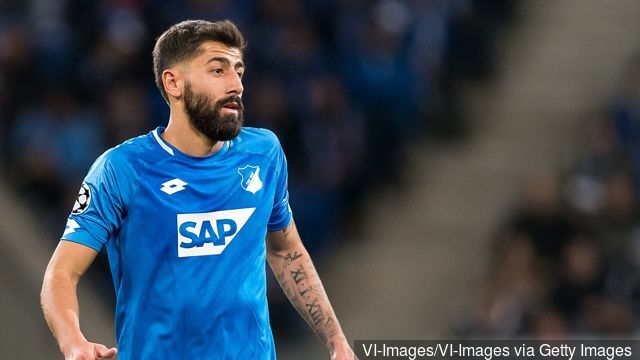 Fernando Calero is also a target of German Bundesliga outfit Borussia Dortmund and La Liga side Sevilla as he has impressed them enough to attract their attention. The 23-year-old had his professional debut a year ago but his development has continued to progress and he now is a major part of the Spanish side’s team. Fernando Calero has got a release clause of £10 million but he has hinted that he will not be seeking a move away from the club until his contract eventually runs out. 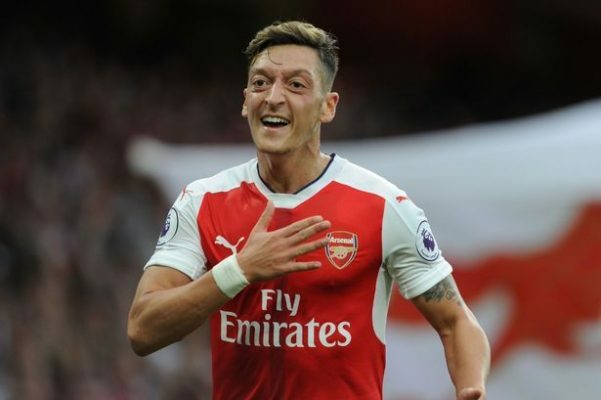 However, the Gunners team will have to be convincing enough in their plan for him as well as the offer before he will accept a move away from the club.